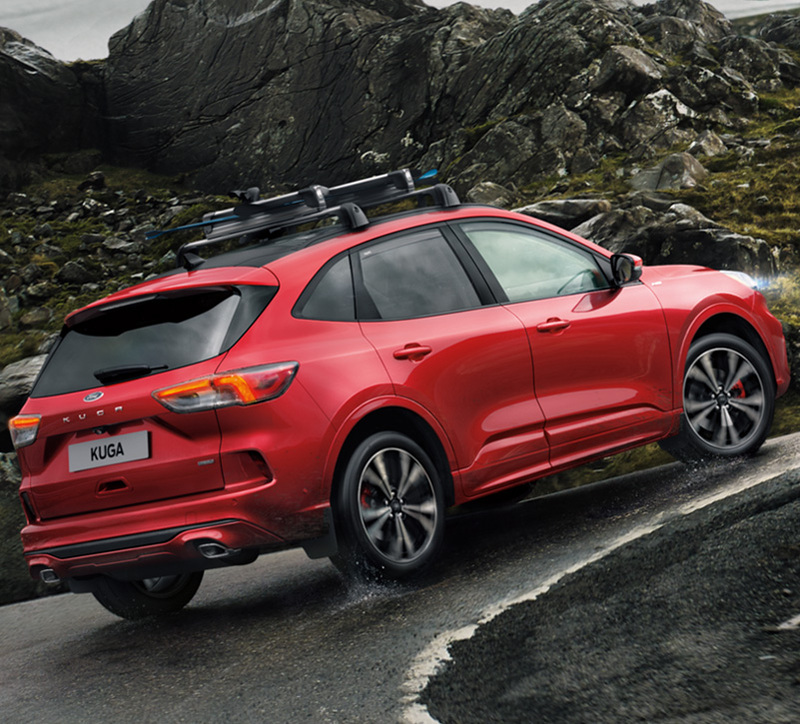 All you need is snow. 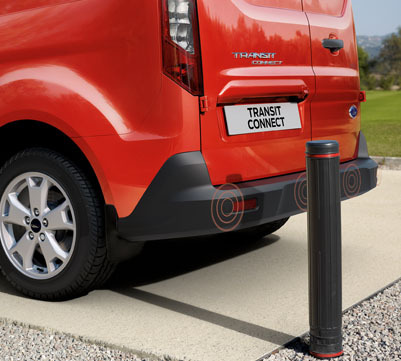 Reach for a top transport solution. 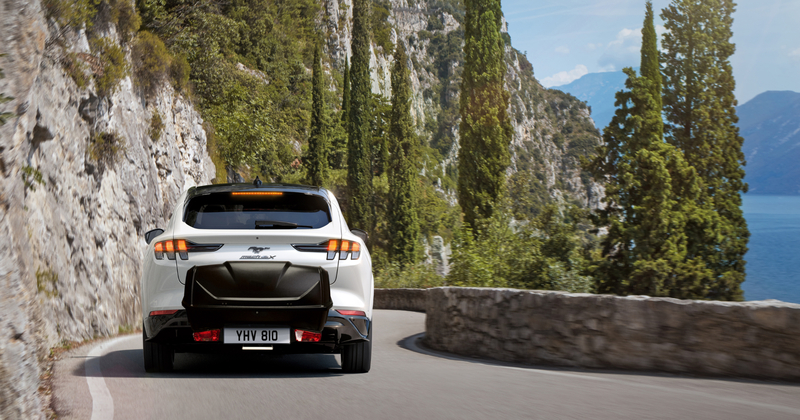 Add parts and turn heads. 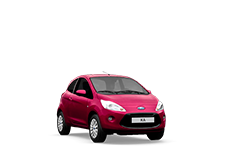 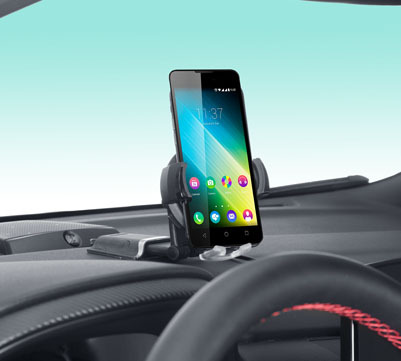 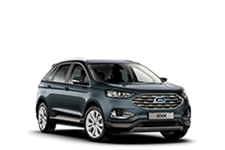 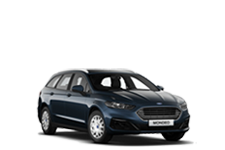 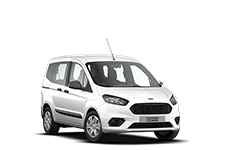 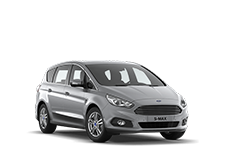 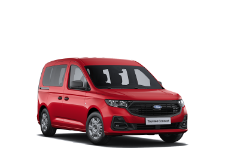 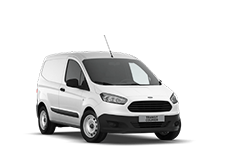 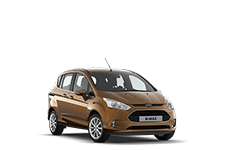 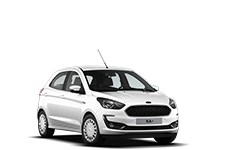 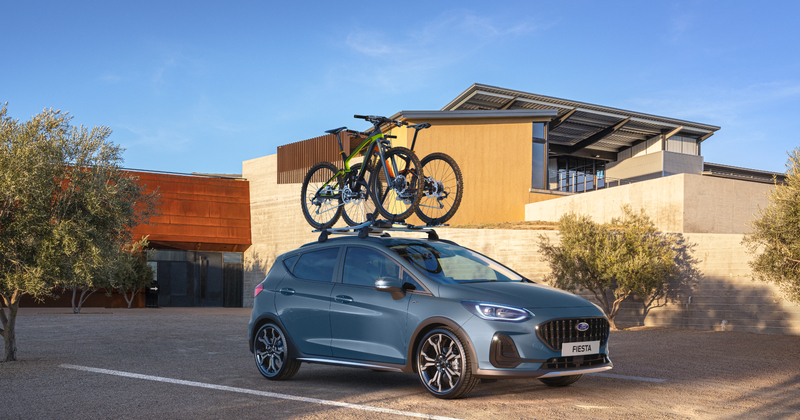 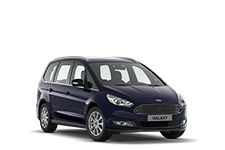 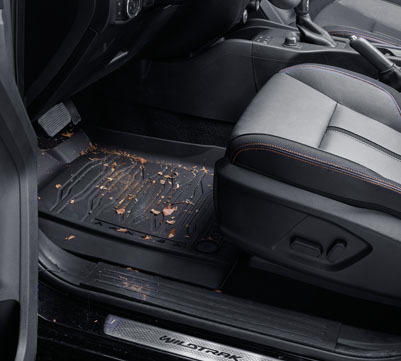 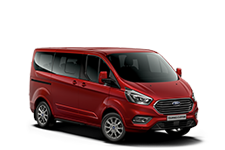 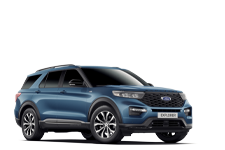 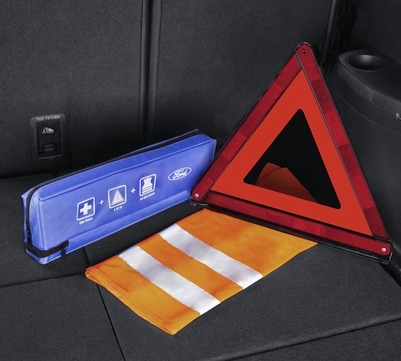 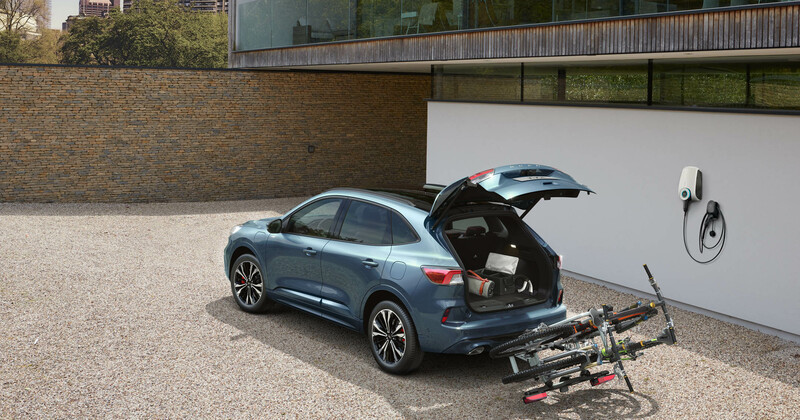 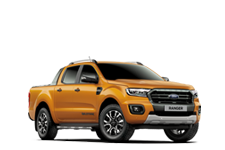 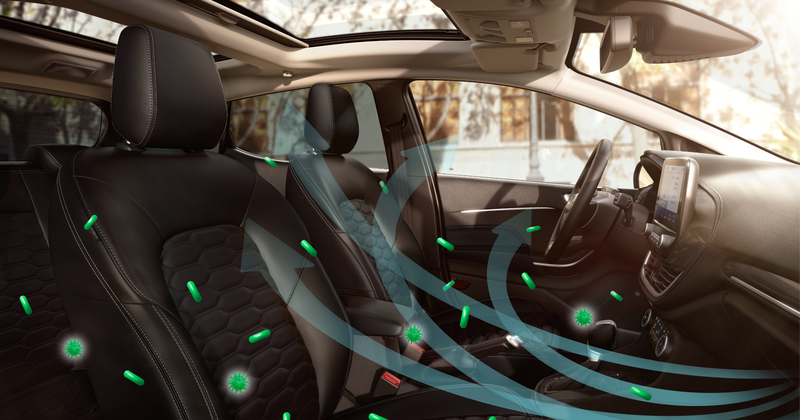 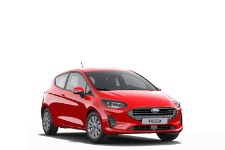 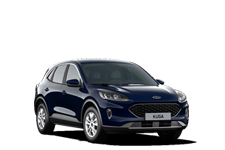 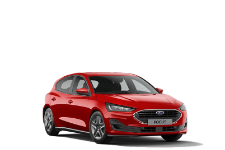 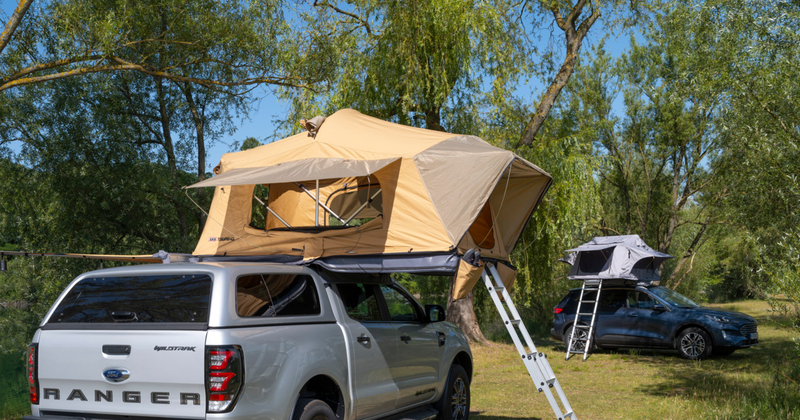 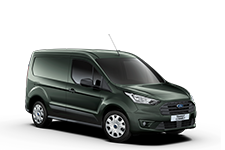 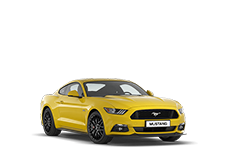 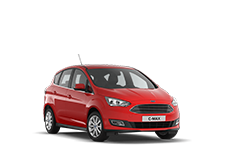 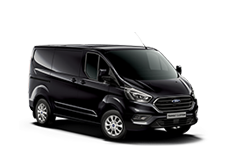 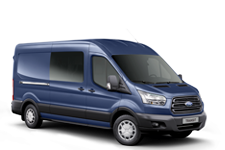 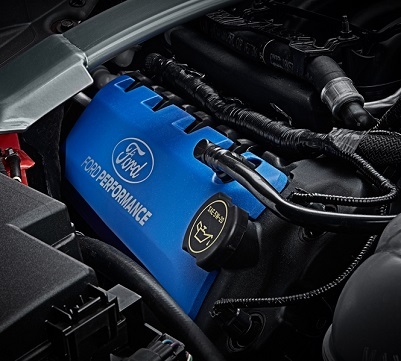 Whether you are looking for a particular styling item, wanting to protect your car or looking to make driving easier and more enjoyable – you can find out more about the extensive range of Ford Accessories in a few clicks. 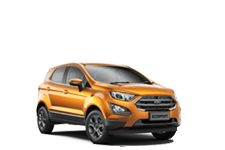 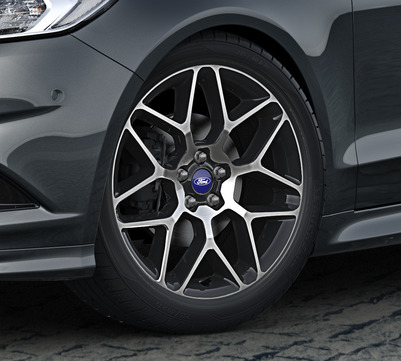 Find your alloy wheel of choice and virtually equip it on your Ford.